Charcoal briquette plant is also known as screw briquette plant for its main component is screw briquette press. 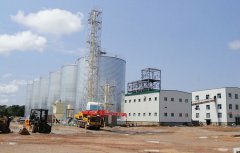 Besides, it includes wood crusher(hammer mill), dryer, conveyor, charcoal kiln(carbonization furnace), cooler and packager. The carbonization furnace is used to carbonize the wood briquettes into charcoals. The raw materials for Charcoal briquette plant can be wood, sawdust, wood shaving, stalks, straw, wheat bran, forests residues, etc. These materials are molded into hexagonal-prism biomass briquettes or charcoal briquettes. Generally, you don’t have to gather all the equipments above. We can arrange the optimal machine combination according to your specific situation. 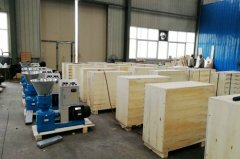 You can also pick up the equipment you want according to the raw materials and processing steps. The capacity of screw briquette plant range from 200kg/h to 1t/h. 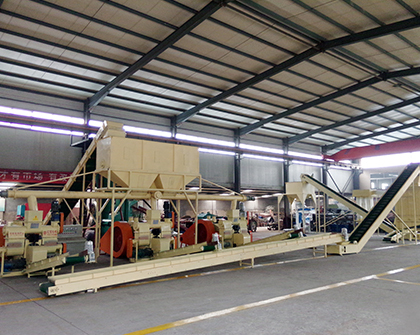 Our screw briquette plant is easy to operation, with high capacity and low power consumption. Adopting briquette plant can sharply reduce your labor cost. The core part of Charcoal briquette plant, screw briquette press, boasts continuous production and low malfunction. All its main parts adopts wear resisting materials, which guarantees long service life. Charcoal briquettes, the end products of briquette plant, features high combustion ratio and low waste heat and ash content. You don’t have to add any binders during briquetting. 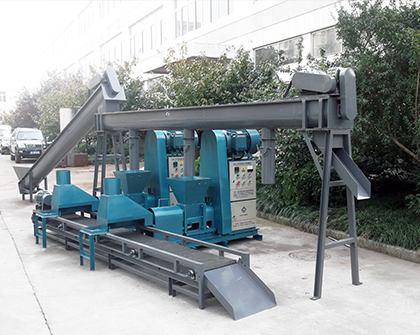 The screw briquette press can produce charcoals of regular shape, which facilitate storage and transportation. What's the difference between biomass energy and traditional energy? How can pine pellet fuel be fully burned without coking? © Anyang General International Co., Ltd. All Rights Reserved.